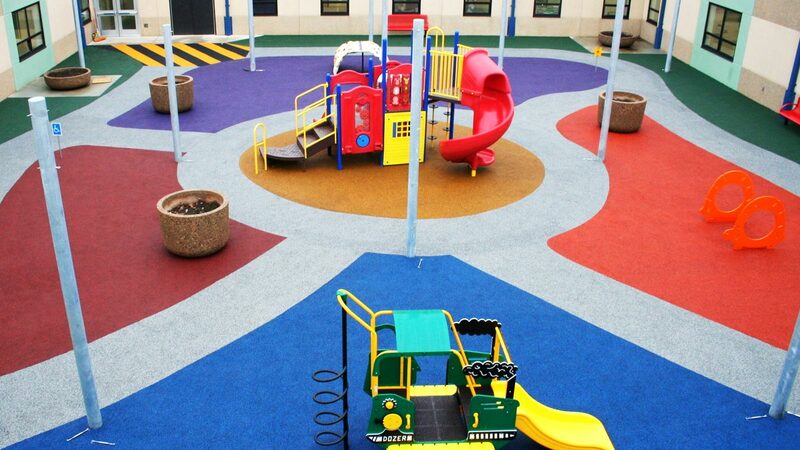 Ecoturf Surfacing’s primary product is an EPDM Seamless Playground Surface known as Poured-In-Place surfacing. Poured-In-Place surfacing is a two-layer system. The bottom layer is a SBR base (Styrene Butadiene Rubber) and is the impact absorbing layer of the surface. The SBR Base is comprised of 100% recycled material otherwise destined for the local landfill. The top layer is a colored coat made from synthetic rubber granules called EPDM (Ethylene Propylene Diene Monomer) and is the wear course of the surface. 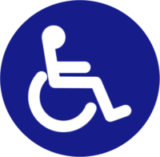 Poured-In-Place surfacing is custom mixed and poured on-site by our certified in-house installation crew to create a seamless Safety Surface. 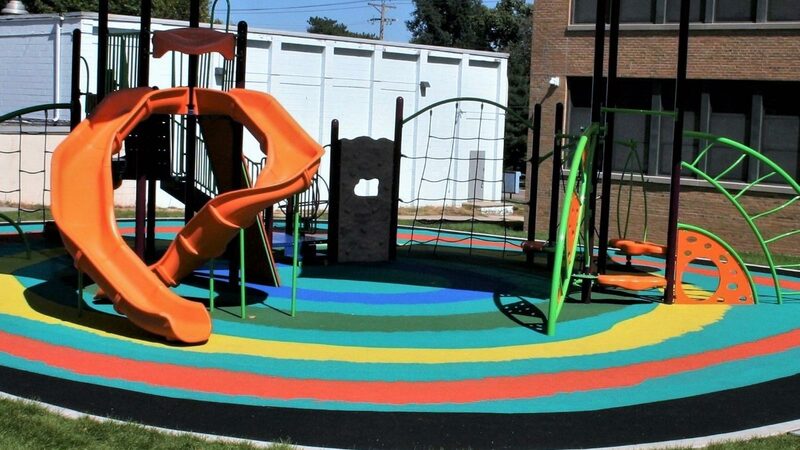 With Ecoturf Poured-In Place surfacing your imagination is your only limitation with regards to designs, logos, patterns, and colors for your playground. The addition of logos and popular games such as: Hop Scotch, Four Square, and Tic Tack Toe add play value to your custom poured surface and are ascetically pleasing. 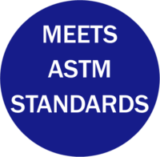 Ecoturf Poured-In-Place surfacing meets ASTM F1951 Standard Specification for Determination of Accessibility of Surface Systems Under and Around Playground Equipment. Ecoturf Poured-In-Place surfacing meets and exceeds ASTM F1292 Standard Specification for Impact Attenuation of Surfacing Materials Within the Use Zone of Playground Equipment. Contact us for a copy of our third party surface testing.